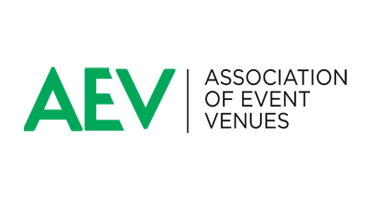 Third Space has agreed to partner with AEV (the Association of Event Venues) to provide meeting pods for the ‘Tomorrow’s World’ conference at ExCel London on the 28th June. The conference will focus on what the future holds for the event venue industry, following a programme that fits the theme of ‘Tomorrow’s World’. It will explore both the profound changes impacting event venues and what the venue of the future will look like, as well as looking at how venue professionals can embrace the changing consumer space, helping it to fit with the Generation X and Millennial mindset.